When was the last time I wore a dark smokey eyes? I kinda missed it so I wore this look one (very) sunny weekday at work! 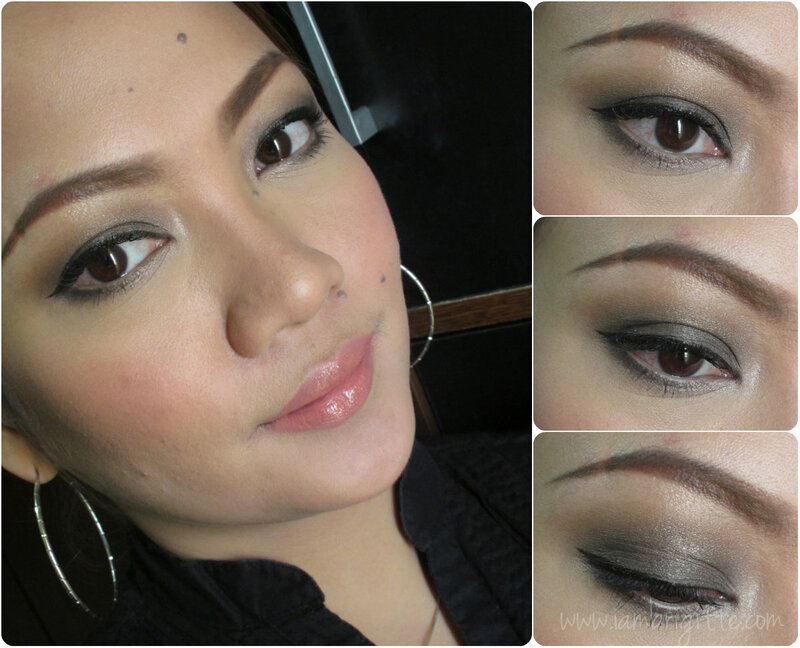 I used my Bobbi Brown Rich Caviar eyeshadow palette, which I find so versatile. You can create day to night makeup looks in a breeze! I love your FOTDs talaga Ms. Jheng. <3 More please! Hehehe. Hmmm... I didn't realize how beautiful grey eyeshadow can look. It seems like such a boring color, but with brown, it doesn't look as lifeless.